Only seven electric cars were sold in Denmark between May 1 and 20 despite it being cheaper to purchase one. 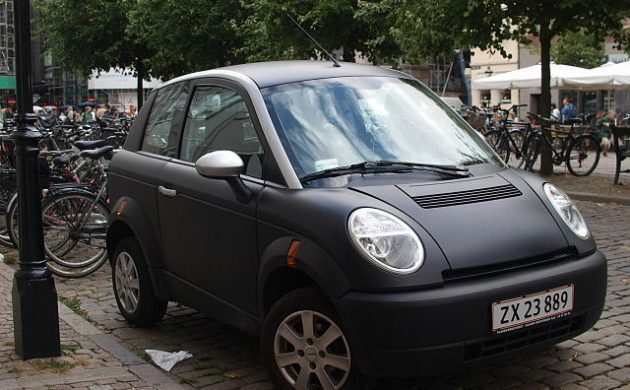 Even though the government has agreed to ease registration taxes on electric cars in Denmark, and car dealers have invested money in advertising and sales efforts, consumers still seemed confused about the price of an electric vehicle. Although the new lower prices being advertised by dealers do not actually come into effect until July 1, anyone buying a car now will receive a rebate when the new tax regulations come into play. “There are a few practical problems, as the customer typically does not have a great understanding of the tax regulations,” Nissan communications manager Ann Strøby told DR Nyheder. Søren Jakobsen, the head of the Danish Elbil Alliance, said he understands consumers being a bit hesitant about buying an electric car before the new rules are officially in force. During the first four months of the year, 47 electric cars were sold in Denmark.